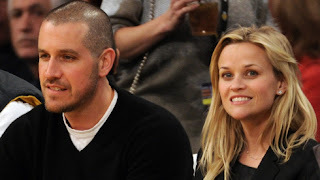 Reese Witherspoon and her husband, CAA agent James Toth, were arrested and briefly jailed early Friday morning in Atlanta, Ga., after he was pulled over under suspicion of driving while intoxicated, confirmed an official at the city’s Dept. of Corrections. While Toth is facing a DUI charge after driving in the wrong lane, Witherspoon was also arrested on a disorderly conduct charge according to a police report obtained by Variety. She was handcuffed after disobeying repeated instruction from the arresting officer, with whom she verbally sparred, to stay inside the vehicle.